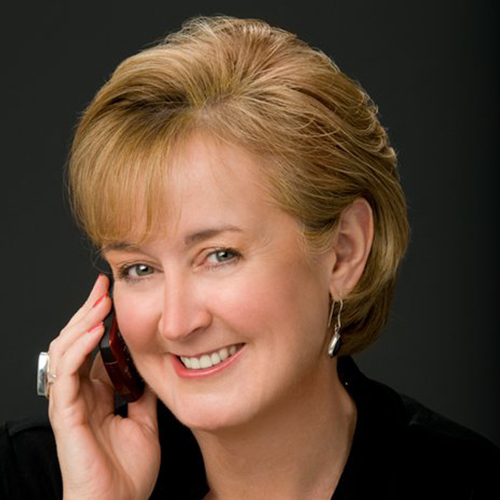 Diane Mulligan, APR is president of M&C Communications (M&C). She started M&C in 2009 after more than three decades of experience in public relations and journalism. Diane earned a solid understanding of integrated PR strategies through her experience as NBC News Senior Editor and National Stroke Association Vice President of National Communications. Insider media experience gives her unique insight, but creating award-winning national, local and internal campaign design and management is where Diane excels. She prides herself on developing PR plans with measurable objectives that positively impact the client’s bottom line. Along with delivering high value results to clients, Diane is also dedicated to supporting and enhancing the PR profession. As Western District Representative for PRSA Colorado, Diane’s involvement with Public Relations Society of America constantly keeps M&C aligned with best practices in the field. Diane began her career in a small Arizona newsroom. In 1996, she worked for NBC News in New York City. Diane then took the helm as News Director at Denver’s KMGH, where she coordinated the coverage during the Columbine High School attacks. In 2001, Diane became VP of Communications for the National Stroke Association where she developed innovative PR health strategies to educate the public about the signs and symptoms of stroke. She brings all her experience and skills into focus as the principal of M&C Communications. Sarah Beatty has almost 20 years’ experience in the communications industry. She has produced news for television and radio, reality television, web video and all types of corporate communications. Sarah particularly enjoys helping clients unravel complicated communications challenges to deliver the right message in the right medium. She has a degree in technical communication and print journalism from Colorado State University. 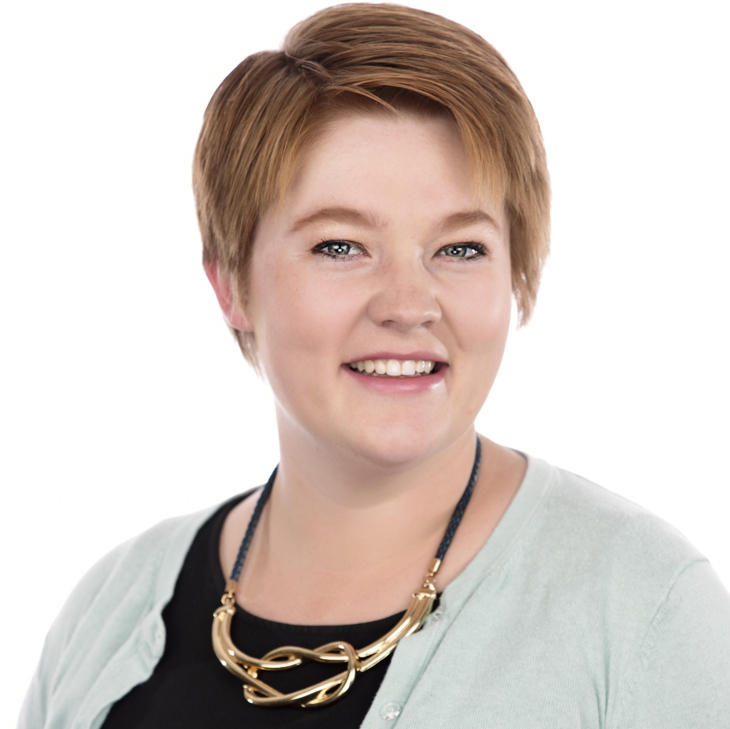 Katie Spencer is M&C Communications PR Manager. For four years before she joined the M&C team, Katie worked as a TV news reporter in Cheyenne, WY and Colorado Springs, CO. As a reporter she found her sweet spot telling stories that touched her viewers. She also loves to utilize the best that social media has to offer in moving messages. Katie is experienced in video shooting and editing. She is a Colorado native and counts herself as one of the lucky who gets to live and work in her home state. 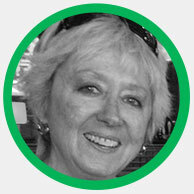 Carole Scott has spent more than 25 years in graphic design. Her accumulated design experience incorporates a wide range of projects including marketing campaigns, editorial design, identity and branding systems, trade shows, annual reports, corporate communications, Web design and promotional materials. Her client list includes: Quest, Samsonite, Corporate Express, National Stroke Association, Summit County and Copper Mountain, Commerce City, and FIMAC Financial Solutions. Lesley Emeron has 20 years serving clients in Ireland Food, sports and tourism for Irish and international clients are her speciality. She has developed and organized many journalist and travel trade trips to the West of Ireland for Fáilte Ireland, the national tourism development authority. She has also worked on projects for hotels, activity providers and other tourism related bodies. 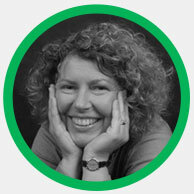 Lesley has also been involved in organising conferences and festivals. She has considerable writing experience producing many tourism brochures and magazines, a weekly column for a regional newspaper and also the Ireland section of the My Travel Lite in-flight magazine. Lesley was also a member of Mayo County Tourism Forum. 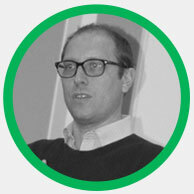 Alistair Turner brings with him a wealth of experience in the UK. Turner is incredibly well respected within the UK’s tourism industry holding board positions within the Tourism Alliance and the Business visits & Events Partnership, while also working closely with the UK governments Department of Culture Media & Sport, on tourism related matters. Turner has worked in tourism marketing both for inbound and outbound destinations, including work with VisitScotland, VisitBritain, Tourism Ireland and Tourism Australia. He is a regular speaker and commentator on tourism trends and behaviours as well as within the wider PR & marketing industry. Jose has worked in the nonprofit sector managing social media accounts and marketing for two-trade associations. A full-time interpreter for eight years, Jose’s bilingual skills and intimate knowledge of the Latino community led him to Denver Public Schools to help in their after-school programs with kids, adults and families learning English as a second language. 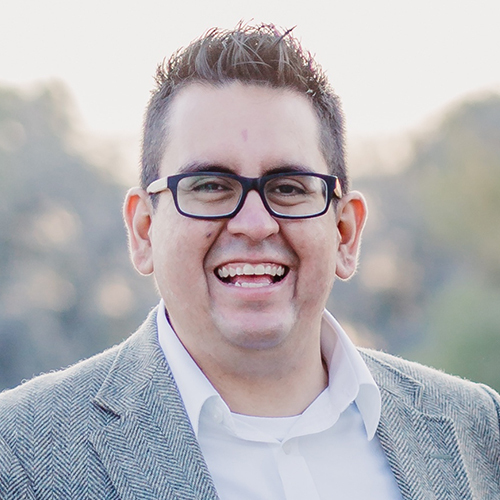 A graduate of Metropolitan University of Denver, Jose is a member of PRSA and part of the Western District Conference planning committee, as well as a board member for his church. Dr. Gallegos is the former Communications and Marketing Director for the Texas Tech University Health Sciences Center El Paso where she oversaw media relations, graphic design, marketing, photography, video and all of its social mediums. These communications and marketing efforts supported all areas of the health sciences center – Education, Research and Patient Care. Dr. Gallegos worked to increase patient volume at more than a dozen patient care clinics that made up the network called Texas Tech Physicians of El Paso. She also has experience in donor management, school public relations, and started her career as a television news broadcaster. 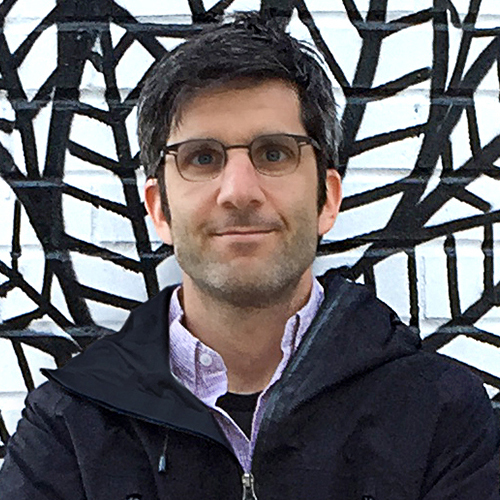 Examples of his graphic talents include Little Machine Beer Label Series’ unique and creative product packaging. Sherman recently won a Merit Award in the HOW Design International Design Awards (published in the March ’18 magazine). Get to know us better by reading about who we are.